Southern Serendipity: Who Was William Gilmore Simms? Who Was William Gilmore Simms? 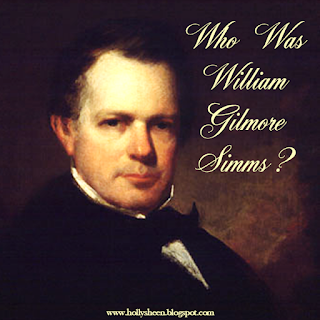 William Gilmore Simms (1806-1870) was a very influential 19th-century southern writer who was nationally known and respected, second only to James Fenimore Cooper in popularity. Edgar Allan Poe considered Simms, "the best novelist which this country has, on the whole, produced." 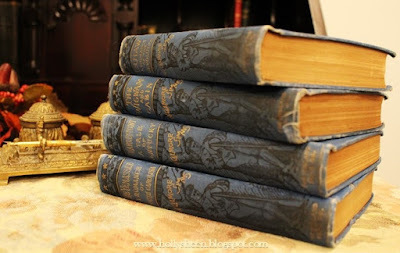 Simms was a prolific writer and perhaps more than any other 19th-century southern author, he gave an in-depth picture of the southern region. Simms was born in Charleston, South Carolina, and lived most of his life in or around Charleston. However, he traveled widely, enabling him to incorporate his observations into his writings. His formal education was somewhat limited, but he more than made up for this lack in his extensive self-taught studies. Eventually he became a successful lawyer and served one term in the South Carolina House of Representatives. 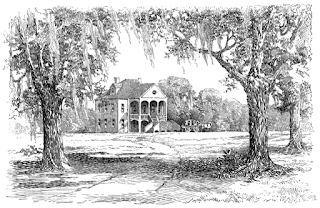 After the death of his first wife, Simms married Chevillette Eliza Roach and through her marriage dowry he became head of a 4,000 acre plantation, Woodlands. 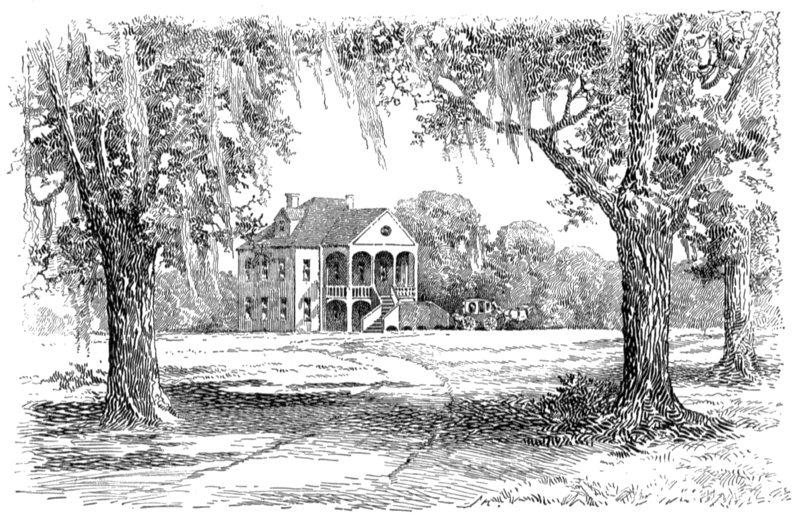 As a result of Simms’ literary stature, Woodlands became a center of literary activity with many distinguished visitors. Leading up to the War Between the States, Simms decidedly sided with the South and was outspoken against northern attitudes. When the war broke out, he continued to be politically involved in an advisory capacity to southern politicians and the Confederate military. He personally suffered heavy losses when Woodlands, his plantation, was twice burned—first in 1862 and again by terrorist Sherman’s men in 1865. Simms’ famous 10,000-volume library was destroyed by the invaders as well. Sadly, his wife had passed away in 1863, and then the destruction of his home nearly bankrupted him. He spent the rest of his life working relentlessly as a writer and editor in attempting to financially survive the aftermath of the horrible war. During his life the prominent Simms published eighty-two works in a wide variety of genres including poetry, drama and orations, biography, history, short fiction, and novels in addition to editing several South Carolina newspapers and southern journals. Of his numerous novels, his most famous novel was The Yamassee: A Romance of Carolina. A fairly complete list of his numerous works is at this link. In the years since the war, this prolific and influential Southern writer has been all but forgotten. Regardless of one’s view of the war, it is important to know that historically the South made significant cultural contributions to the United States. This literary figure is but one example, and I hope that with this introduction to Simms that you will find and enjoy his works.